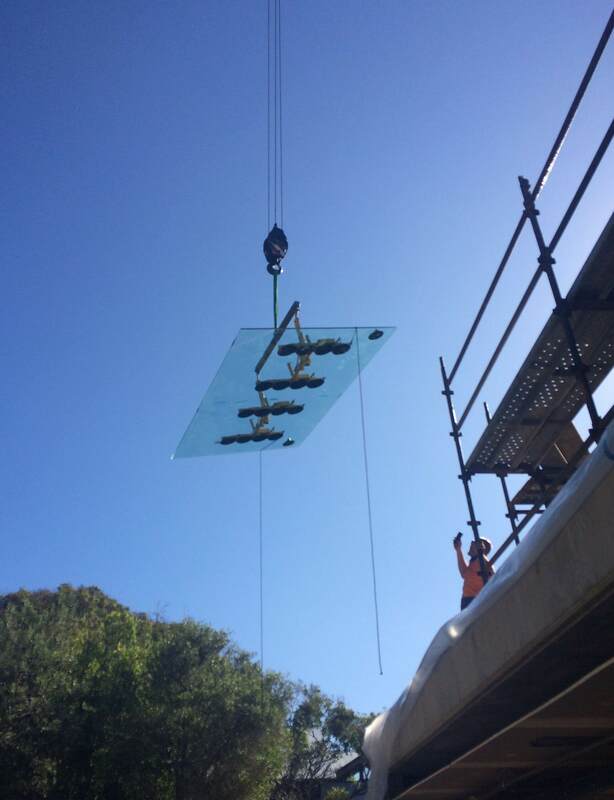 Browse: Home > 2016 > September > See one of Australia’s largest skylights installed. Nominated at this years NSW Glass & Glazing Association awards, this project featured one of the largest glass panels that can be made in Australia, weighing in at ¾ of a tonne. See the Steel work video here and then, Here comes the glass.